A/C | Burmac Mechanical Ltd.
An ENERGY STAR qualified unit with quiet performance, efficient operation, and a precision-engineered scroll compressor. 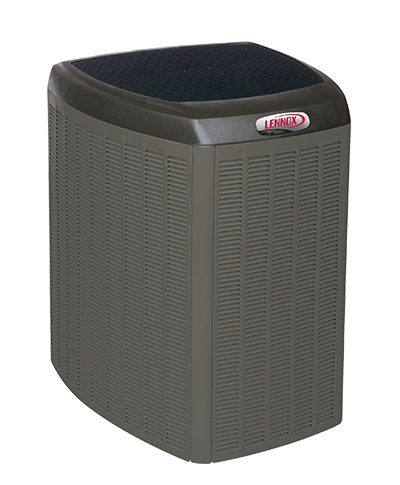 An efficient cooling system, ENERGY STAR qualified, Exclusive SilentComfortâ„¢ technology, and energy minimizing. A highly efficient system with Exclusive SilentComfortâ„¢ technology, ENERGY STAR qualified, two-stage cooling, and an efficiency rating of up to 21.20 SEER. 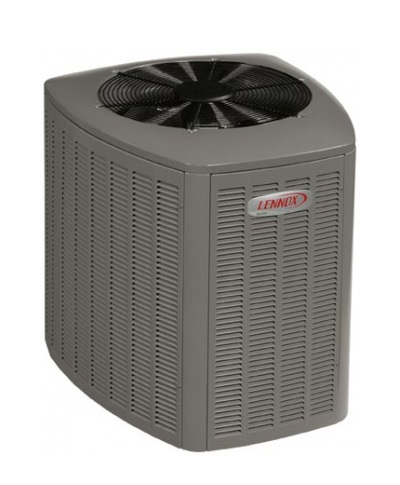 We offer full service for A/C units and systems. Need an air conditioning system installed?